Everything should be perfect on your wedding day, from the bridal dress, the makeup and hair to the nails that play an important role despite being small details. The exchange of the wedding rings is that most emotional time of the entire ceremony, when you finally officially tie the knot with your beloved one and you definitely want your hands and nails to look perfect. So no wonder, you’ll like to check out the latest Essie Hubby for Dessert 2015 bridal nail polish collection that is all about sophistication, pure innocence and femininity. From timeless nudes and soft pastels to more vibrant color shades, it features the ideal nail polish for the most perfect mani and pedi for your big day, as well as the entire honeymoon. Whether you have decided to go for the traditional cream, ivory or white bridal gown or want to break the stereotypes by wearing a red dress, the latest Essie bridal 2015 nail polish collection has the ideal complementary shade to spice up your look. Try the classic French mani that is a go-to option regardless of the style and the color of your dress, or else you can simply apply two coats of your favorite pastel color for perfectly polished and simplistic designs. 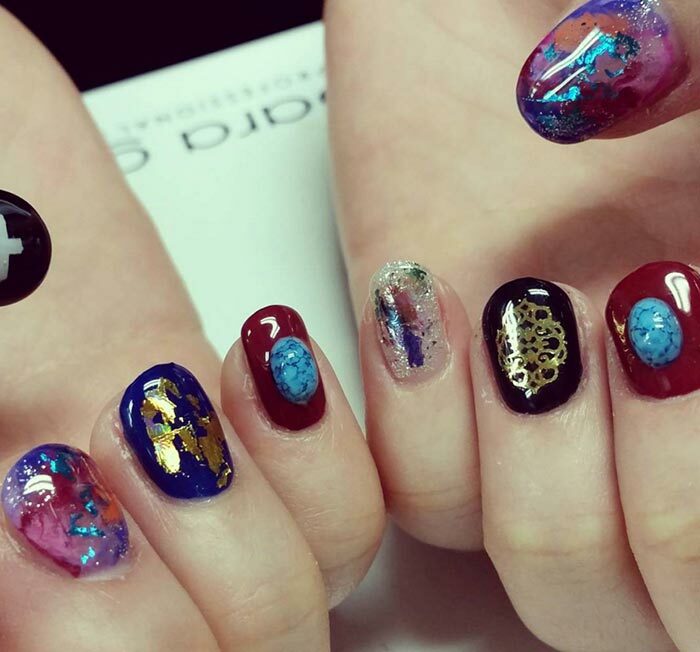 Of course, complicated nail art styles are also a good idea and with these lovely colors available you are sure to come up with the most sophisticated outcomes ever. Experimenting with these powdery pastel colors, you’ll instantly emphasize your angelic beauty on the big day, while there are also bolder colors to jazz up your look for the bachelorette party. Moreover, all these colors are super versatile and pretty and you are sure to wear them all year round on a daily basis as well. So even if you aren’t a bride-to-be yet, you still should get at least one or two shades from these pretty collection. All these Essie nail polishes are DBP, toluene and formaldehyde free, which means that you can enjoy your favorite color on your nails without harming them. 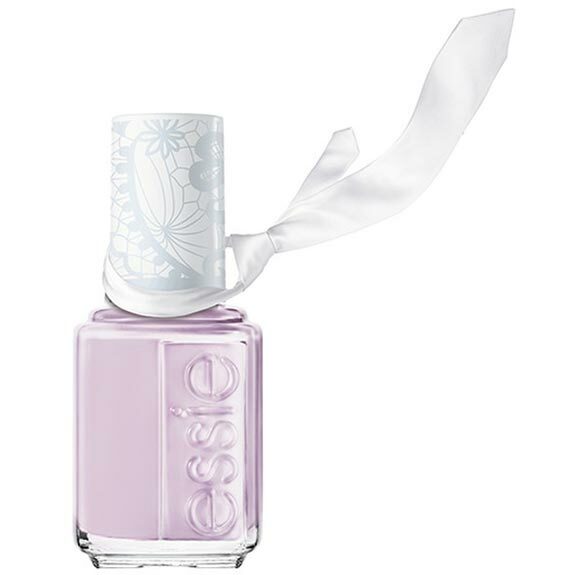 The Essie Hubby for Dessert 2015 bridal nail polish collection is set to become internationally available for purchase starting with May 2015, and you’ll have to pay $8.50 for each color.